Spinach comes with many health benefits and contains antioxidants. This plant is available year round. 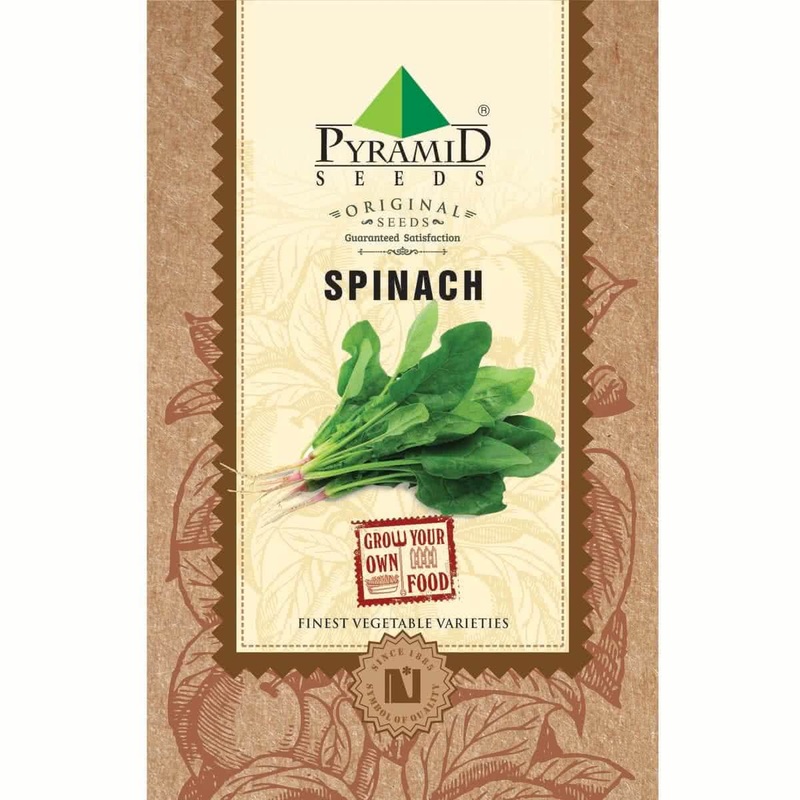 Introduction and Uses: Spinach (Popeye’s favorite), is a superfood loaded with an array of nutrients, vitamins and minerals. Its low calorie content makes it all the more unique. Consuming Spinach is considered beneficial for skin, hair and bones. Apart from this, its possible health benefits include improving blood glucose levels, lowering the risk of cancer, lowering high blood pressure, and minimizing the risk of asthma and much more. Baby spinach plants will be visible in 10-15 days. Mature leaves will be ready to harvest in 30 days. Sunlight: Spinach requires partial sunlight (3-4 hours) in summer & it can withstand full sunlight in winters. So place your containers accordingly. Watering: Water your spinach container / raised bed every day in the form of a light shower with a watering can. Sprinklers can be placed outdoors. Microgreens: If you plan to grow microgreens spinach. Grow it indoors in flat containers. Sow-scatter the seeds in a crowded manner. You can harvest it in 10-15 days by uprooting baby plants. 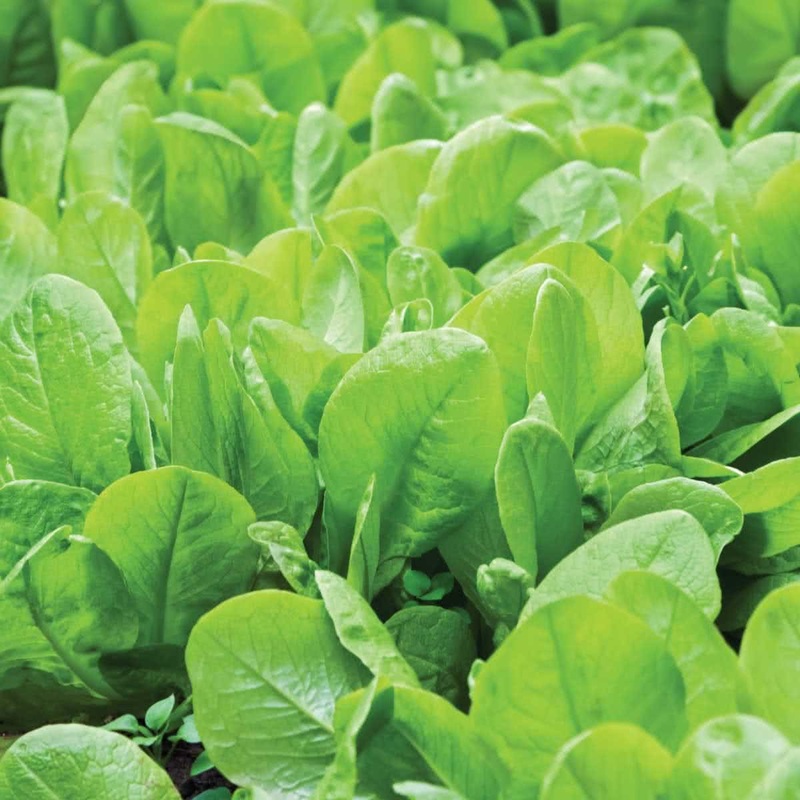 Harvesting: About 30 days after sowing, Spinach can be harvested by cutting the mature leaves using a scissor and leaving the tender growing base of the plant for the next harvest. This way you can collect for 4-5 times at intervals of 25-30 days. Approx. 1540 to 1712 Seeds in 16 gm, 9630 to 10700 Seeds in 100 gm, 24075 to 26750 Seeds in 250 gm.